It’s that time again. So if anyone is wondering where I am(online) from 8PM EST till about 9, or maybe even later, I might be reading a book by candlelight or maybe even some geocaching depending on the weather. 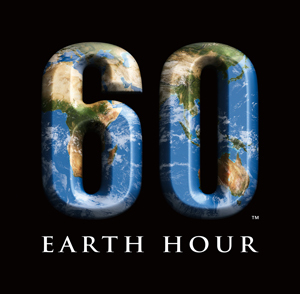 n March 2009, hundreds of millions of people took part in the third Earth Hour. Over 4000 cities in 88 countries/territories officially switched off to pledge their support for the planet, making Earth Hour 2009 the world’s largest global climate change initiative.